Sisters working in the slum regions of Nairobi (Kenya's capital city) are seeing a tremendous increase in the number of children needing assistance and even basic living necessities. 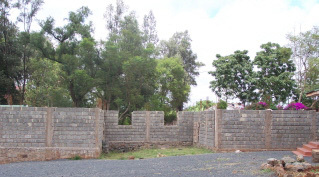 In Kiamumbi a community within Nairobi where the congregation has been working for years, the Missionary Sisters have established the Maria Immaculata Center for Poor Children. 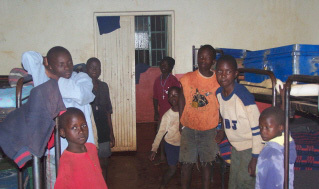 With more than 300 children living in a shelter, these little ones are among the poorest children on earth. These children desperately need food, clothing, shelter, medicine and education. 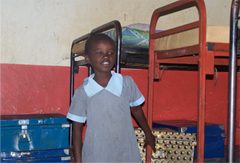 YOU CAN SPONSOR A CHILD IN KIAMUMBI TODAY! CLICK HERE TO DONATE AND HELP A CHILD TODAY!